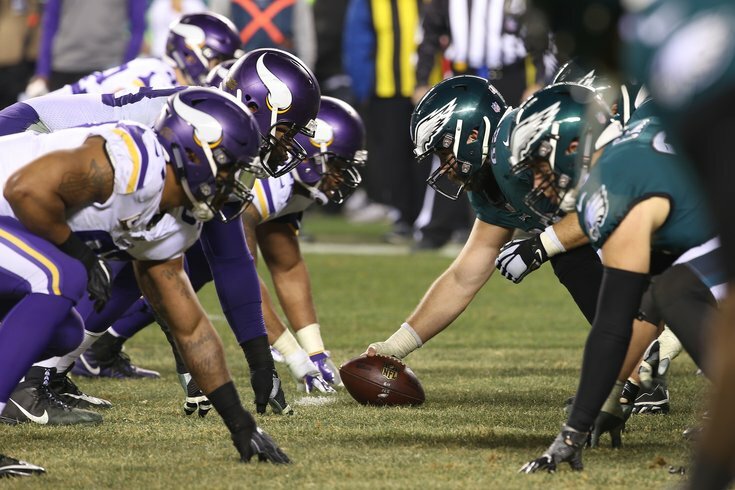 The Vikings will be coming to Philadelphia in a rematch of the NFC Championship Game Week 5. On Thursday evening, the NFL released the 2018 schedule for all 32 teams. While the Philadelphia Eagles' opponents have been known since the conclusion of the 2017 season, the order in which the Birds will play them was unknown. Here's the Eagles' 2018 regular season schedule, which includes six nationally televised games.